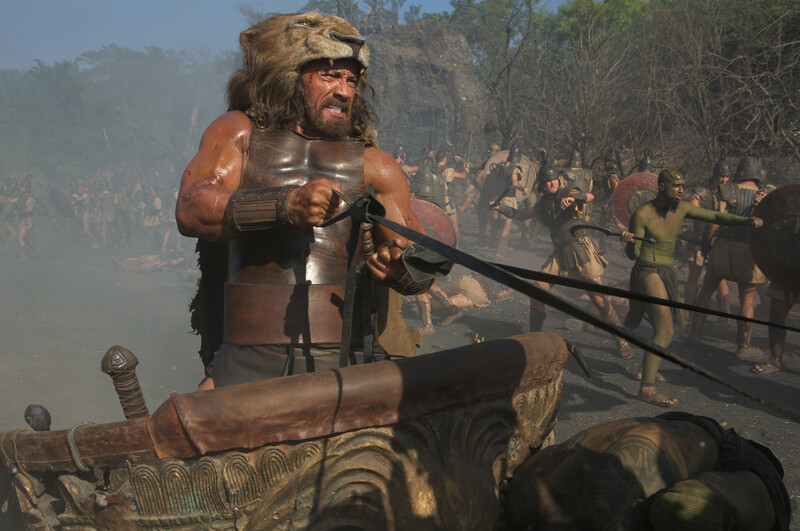 HERCULES …the title rather commands an apostrophe, given the Extreme Mightiness of The Dude, but it’s enough in this 2014 revival of one of history’s oldest, greatest heroes, divine son of Zeus and all, that he is played by the best movie action star in moons, Dwayne Johnson, who–wonder of wonders is not only built like someone who could tear the head off a Erymanthian Boar, and can move with grace (leaving the lumbering Arnold in the dust-gym of memory)–he can act–and pretty well! 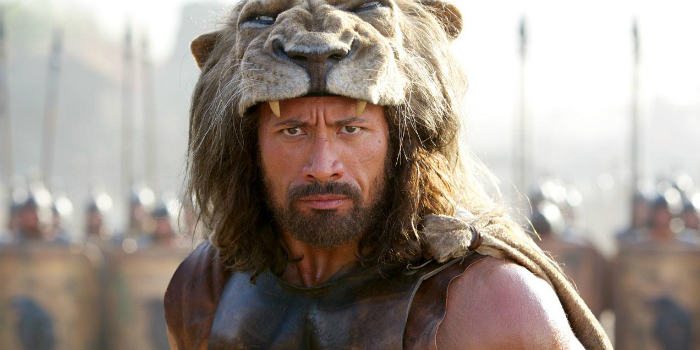 Now, sophisticates are never going to accept it (they’re too busy fussing “for one thing, the Erymanthian boar was captured”) and mouth-breathers still can’t get their gourds over ‘The Rock’ leaving the WWF for Hollywood. But, class war to the side, how good is it? Johnson is backed by Ian McShane, John Hurt, Rufus Sewell and Joseph Fiennes so even if the script has too much of Shouted Declarations, diction is a lock. The telling here rather disappointingly skips over Herc’s classic labors and feats in the first few minutes and then loads him up with a half-dozen loyal pals and an army to train for the many (too many) battle scenes to come as he avenges himself upon those who would stain his honor. That’s close enough to describe the plot. Taking the mythos out of the tale leaves it too ordinary, narrative wise, and the well-handled fights become repetitious. In sum, its 98 minutes are better than many people would think they had any right to be—credit the sincere Johnson and those syllable-lashing Brits—but it’s a lot less than it could have been—debit the screenplay and editing. A huge hit, at any rate, clubbing down its $100,000,000 cost by slaying $245,000,000 from mere mortals. First movie appearance of stunner Russian model Irina Shayk.